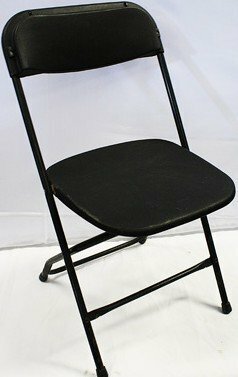 Our folding chairs provide comfort and seating for your guest. Set up and Tear down not included. You can add Set up and Tear down for a dollar per item.